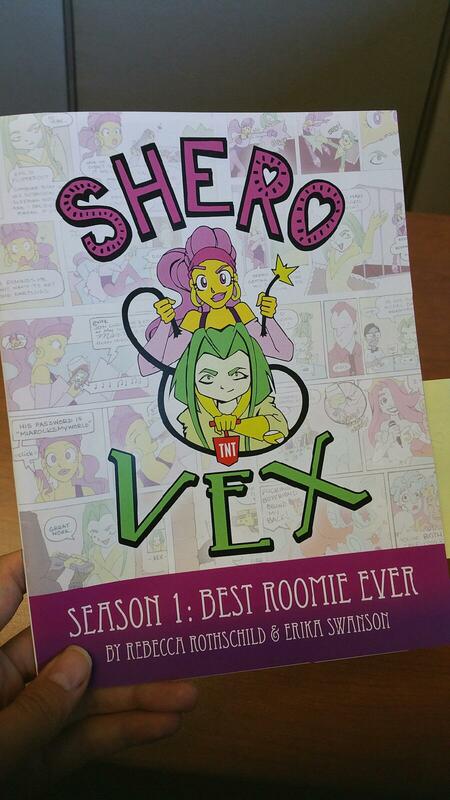 Issue #30 marks the end of what we’re calling “season one” of Shero and Vex. This fall we will be taking a few months off to work on the future of Shero and Vex which includes making this comic into an animated feature. We also have plans to continue the comic with a brand new season which will continue to evovle your favorite roomies and supporting characters. 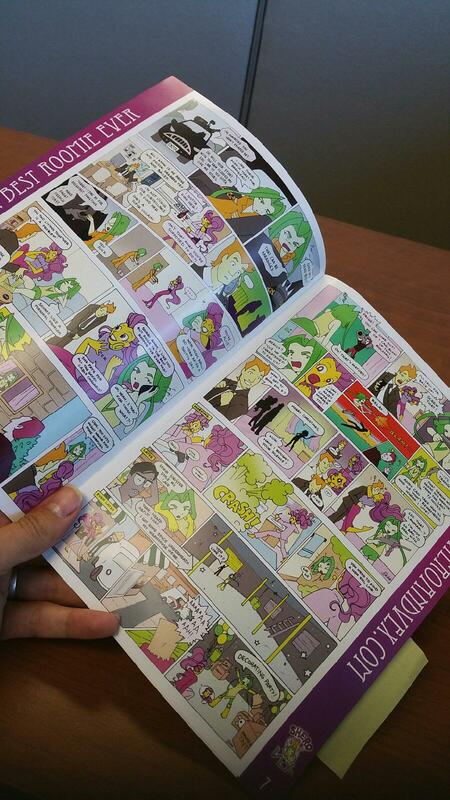 To celebrate the end of season one, Erika and I have taken the best of season one and put it in a full color printed book. The book will debut at Wizard World Chicago this year. There will also be copies of the book available for purchase online. This web comic is a passion project for Erika and I and we are so honored to see the fanbase and readership grow over the past couple years. We feel that our girls have real potential and we intend to capitlize on it. Thank you for reading and being incredible fans.